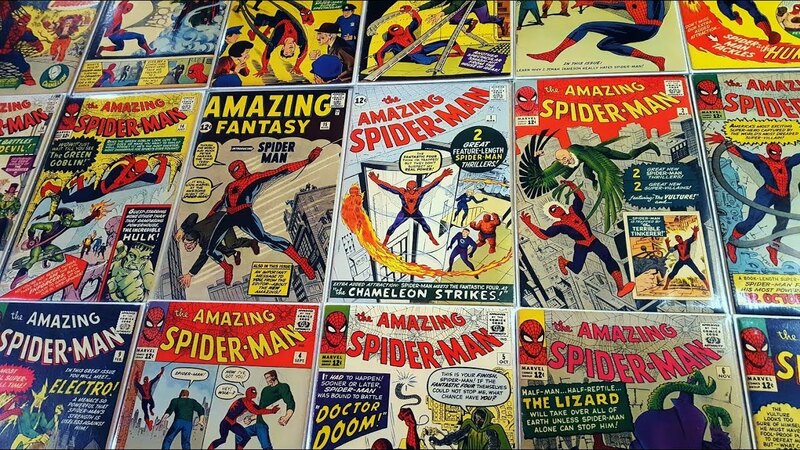 Stan Lee made Spiderman famous, and some of his comic books are very valuable. Whether Spiderman comics, a baseball card or stamp collection, or Star Wars memorabilia, insuring a collectible is vital to be certain that the value is fully protected. Collections have a unique level of exposure to loss that requires an exclusion type of insurance protection. Safeguarding the value and the potential appreciation of your collectible whether it be from breakage or storage damage is vital in preserving the effort of your passion. Only with cataloguing each piece of your collection, and identifying the individual value can you be certain that any loss will be properly compensated. Make sure your devoted effort in building your collection is supported by the proper insurance.